The senior Congress leader's sharp criticism of the government comes days after the GST council at its 31st meeting slashed tax rates for 23 commonly-used items. P Chidambaram has been targeting the Modi government on Goods and Services Tax. 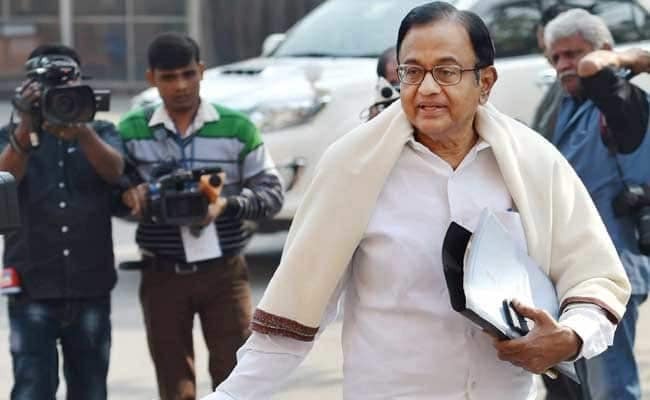 Former finance minister P Chidambaram on Wednesday attacked the Centre over its alleged change in stance on the Goods and Services Tax regime, saying that till yesterday a single standard GST rate was a stupid idea, but was now the "declared goal" of the Modi government.